Capt. Richard's Miniature Civil War: Thank you! I would like to take this time to thank the many fine modelelers, artists and creative people that have visited this blog and those who have taken the time to follow the goings on of Captain Richard. From time to time I tend to wander to some off the wall places, but generally I try to be creative in my own little way. I have met many fine people in the 2 1/2 years that I've been here. I hope our relationships will keep on going and I can meet many more of the creative minds that are out there. Again I thank all of you. Congrats Captain! You have a great blog and deserve the numbers! Congratulations on the milestone. You do some pretty epic work here, so it's no wonder we like to visit. Thank you Anne for that comment, I do appreciate it. Congrats, its always a pleasure checking out your work Captain. Congrats Captain. Always enjoy a visit to your blog for a bit of inspiration! Congrats and well deserved Captain! You have such awesome and creative posts! 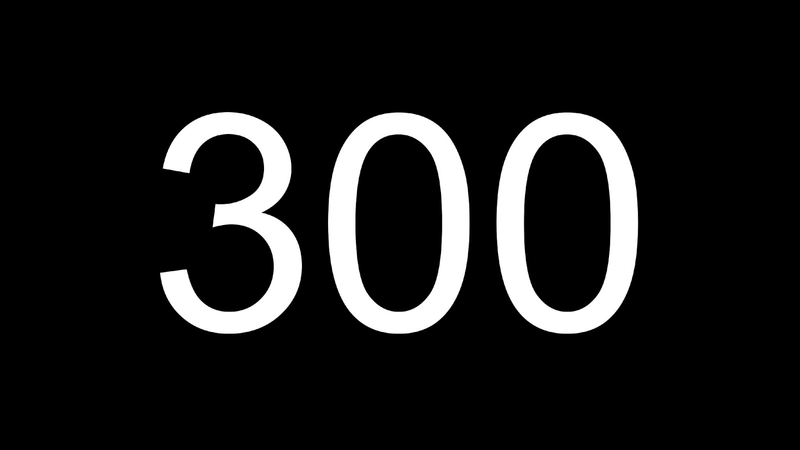 Heres to the next 300 members! Well done on the 300 Capt!!!! I am absolutely thrilled to be a follower here and equally delighted that you have managed to rebuild the numbers after the dreadful crash; one of my favourite blogs to visit. Michael...we will probably never meet, but we will be friends forever...I thank you for all you did during those times when alot of followers disappeared. Congrats ! we have more reasons than you to be happy for following your work ! you give me such a lot of inspiration and ideas ! 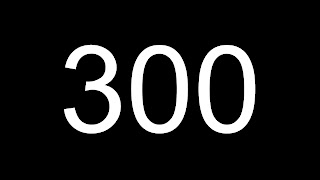 I'm proud to be one of the 300 ! Thanks Sam...I'm glad some of my work leaves an impression. Already has been said - it's your work (damn good one!) the responsible for the milestone! Keep up and much more will come! Congratulations Richard,You have a great beautiful site.